Here’s a smile for you! 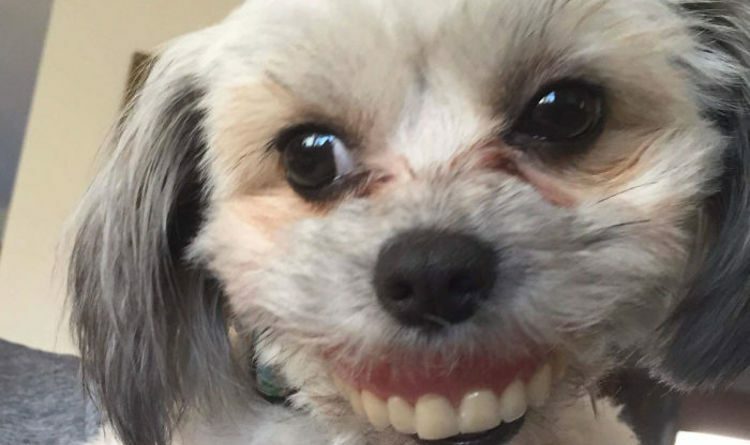 Dog steals false teeth…and you can guess what happens next. Eunice’s Dad was looking after her mutt and decided to have a nap on the couch.